More than half (55%) of Americans say they pray every day, according to a 2014 Pew Research Center survey, while 21% say they pray weekly or monthly. But what is the purpose of prayer? Can we cause G‑d to change His mind? Is He in need of incessant praise? This course aims to make prayer more personally meaningful by addressing some of the philosophical, emotional, and practical barriers that make it difficult to pray. 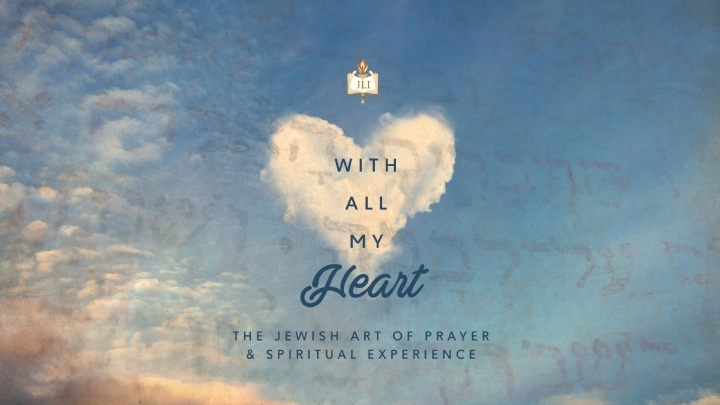 And by examining the history of how the Jewish prayers developed, as well as the meaning of the most notable prayers, participants will become more comfortable with tapping into Jewish prayer as a means of connection to their heritage. 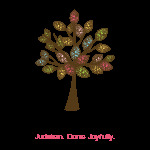 May 14 – June 18, 12:00 p.m.-1:15 p.m.
May 15 – June 19, 10:30 a.m.-12:00 p.m.
May 15 – June 19, 7:30 p.m.-9:00 p.m.